On Gandhi Jayanti day, will anyone come to the rescue of stateless children and move forward with the truth? For most people, it would be insane to compare ISIS Stateless Child and international IVF/Surrogacy Stateless Child but that’s because they have not been viewed from the perspective of a stateless child. No loving parent will take the dehumanization of their innocent child lying down – whether done by a stranger OR a relative because it hurts innocent children. In a civilized world, we do NOT make children stateless deliberately and if they become stateless inadvertenty as in the case of IVF/Surrogacy, we resolve it fastest like Australia did in the case of baby Gammy. 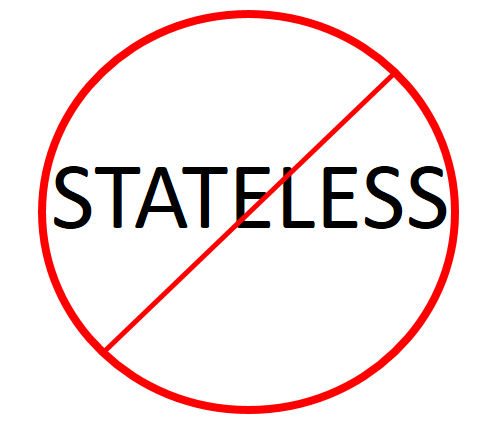 As a normal human being, we all have sympathy and compassion whenever we hear of an innocent child dying while trying to escape torture, but what does it mean to be stateless? As an educated, white collar professional, what does it mean to raise a stateless child? DEHUMANIZATION of the innocent child – that’s what statelessness is regardless how one got there – physical warfare or lies that break the laws. Who answers the questions of a stateless child? When a child is stateless, well, they are stateless regardless of how they got there….war, refugee, slavery, international IVF/Surrogacy. As a loving parent, one has to move forward and deal with the practical implications OR abandon the innocent child and run away – sadly no one will care because they are stateless meaning NO RIGHTS. A stateless child means loss of freedom, no identity, loss of basic human dignity and respect, no chance of approaching a court for justice against the perpetrator. For example, a fleeing stateless child can make an arduous trip to Europe or America in trying to escape the persecution and if they die due to the hardships, they have no rights against the person who created this situation. The Hole Pope said, “I Am Convinced That We Can Make A Difference“. Be it the Catholic church taking decades to recognize the sexual abuse against innocent children while protecting adults OR philanthropists like Rajat Gupta and Bernie Madoff frauding people, OR corporations like Volkswagen falsifying documents and tests, in the end truth prevails no matter how long it takes. We have no doubt the truth will prevail in this case also but will the innocent children be spared and be united and allowed to grow up together in truth and freedom? Prime Minister Modi of India at his UN speech in 2015 PM Modi of India at UN 2015, “We must reform the United Nations including its Security Council so that it carries greater credibility and legitimacy”. The future is about truth and transparency like books about IVF/Surrogacy for children to help understand the facts and NOT about lies which hurts children and breaks laws like making children “STATELESS”. And let’s hope the powers to be can address the needs of an abandoned IVF/Surrogacy child by an American who has been DENIED “truth”, “liberty”, and “justice”. And how does this help a child? Even if inadvertently, are we dehumanizing the child? 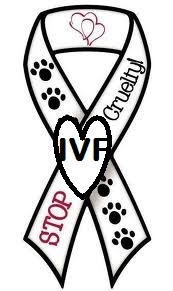 We just want the cruelty to stop against innocent IVF/Surrogacy children and families. I don’t have a child who is blind, deaf, without a limb or leg, with Down’s syndrome, with Cystic Fibrosis, or any other commercial condition, I have a child who was used as a tool for blackmail and denied rights as a human being and is stateless. I have children who count and are stateless, is that enough to be treated as an equal?